spent way more of his life driving trucks than not. But I bet if I ran into him today, he would be like the rest of us wondering how we ever got by without our smartphone. To appreciate smartphones, one needs to understand what they are. Calling them phones at all isn't all that accurate. The truth is, smartphones are pocket supercomputers that have access to the total of human knowledge and can communicate with almost any other devices. Your average smartphone is more powerful than every computer used to land astronauts on the moon – combined. This makes a smartphone an unbelievably powerful tool that most of us only use to make calls, play Angry Birds, and check the occasional email. The best way that smartphones have been utilized is via the almighty app. Apps are self-contained programs that exist to serve one particular job, while at the same time allow for as much complexity and nuance as that job requires. All the national pizza chains have an app that let you order a pizza with a couple of taps on the screen. These apps also keep up with customer rewards, payment methods, and tells users about special deals. Businesses make great use of productivity apps. Being able to check and respond to emails anywhere in the country is beyond useful. The same goes for making, editing, and sharing documents in the cloud. These things, however, only cover general aspects of doing business. 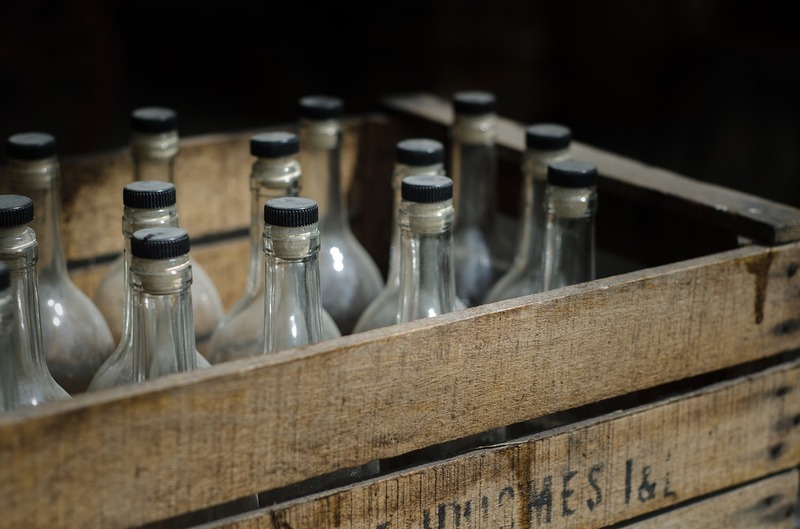 While useful to a distillery, they don’t often directly apply to the crafting of spirits. That is until HoochWare came along. We have made a productivity app that is more than one size fits most tool for general business. 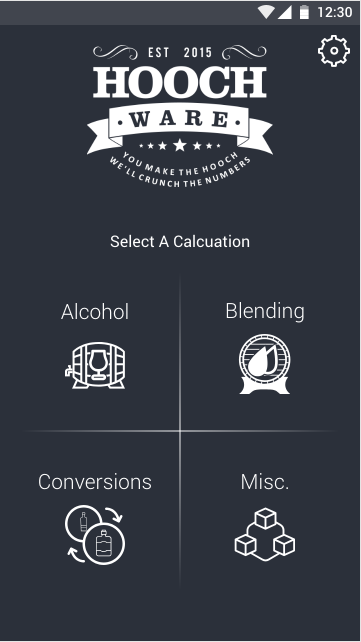 Our app, available on Android or from the Apple App Store is a blending calculator on steroids. Measurements can be made in metric or standard, and it does all the heavy lifting for you. Type in the data, and it will tell you the actual proof, alcohol by volume, or anything else you need to know. The HoochWare app can also tell you what to add to increase/decrease proof by volume, what proportions you will need to get the precise mix you want in blending two spirits and keep track all water characteristics. 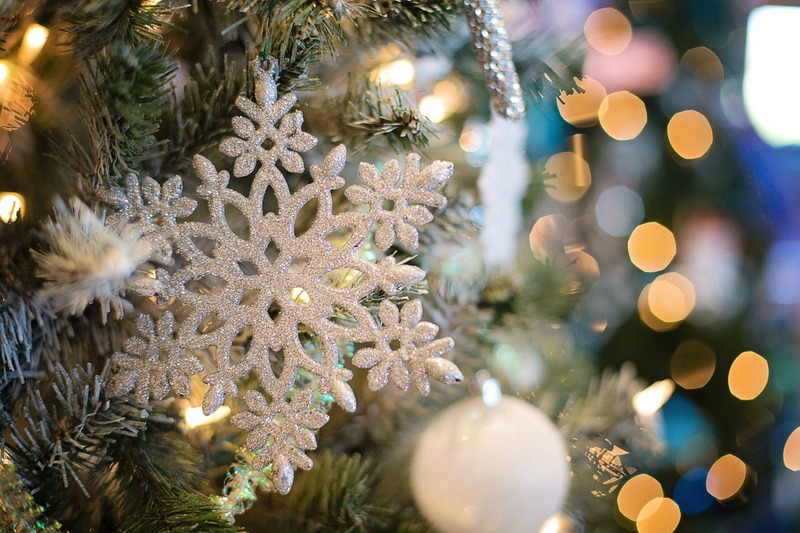 The HoochWare app is like our regular software service, in that it is compatible with QuickBooks and Xero. That means you are ready to go with our app, even if you haven’t made the switch to HoochWare, and use those platforms as your primary accounting software. The worst thing you can say about the HoochWare app is that now you have one more thing to make you wonder how you ever got along without it. Happy Blending!